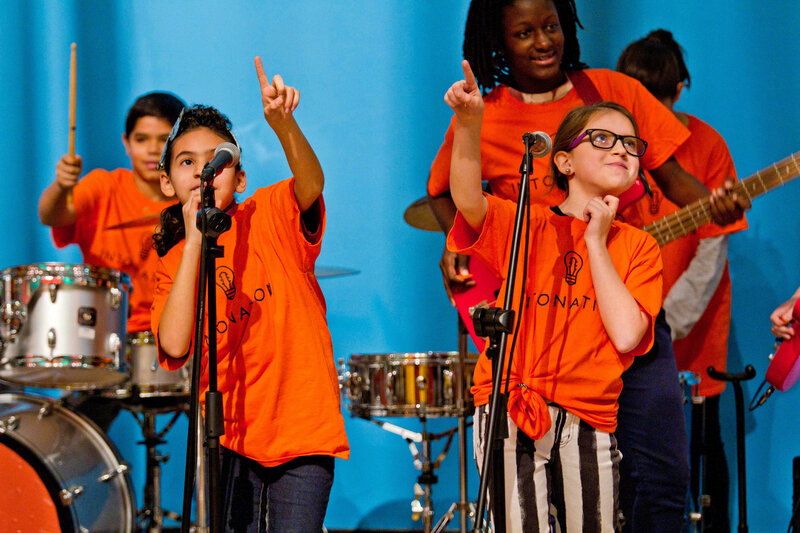 Intonation kids explore their limitless potential by learning to play instruments and forming their own rock bands. Offered in partnership with schools, park districts, and community organizations, our year-round classes make music accessible to children by providing them with instruments, instruction, mentorship, and the chance to perform on stages across the city. Each Intonation student takes part in a personal and team approach to practice, setting goals and problem solving; and over time, they gain the confidence to take charge of their direction and seek out new experiences. 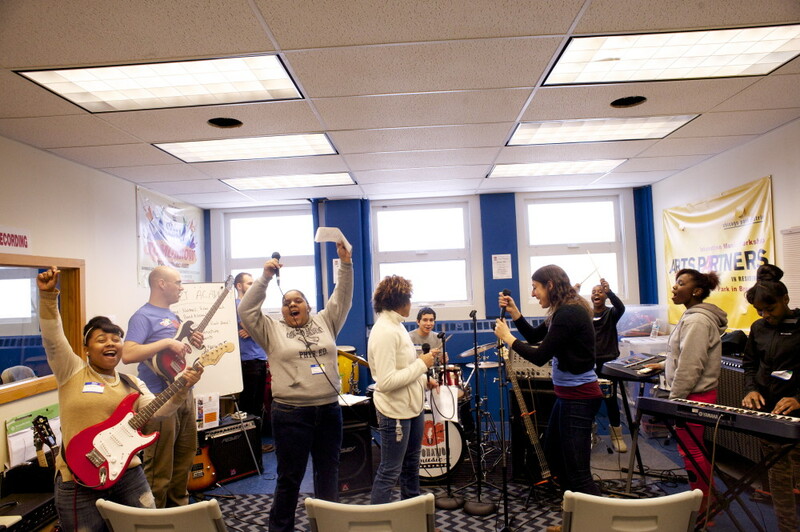 Over the course of the year, instructors guide students through the life of a rock band. They learn the basics on every instrument–drums, bass, guitar, piano, and voice–choose a band name, and select a song for study. Each term builds toward a concert, giving students a concrete, tangible goal to work towards. Sometimes it’s in a school gymnasium, sometimes it’s at Lollapalooza. 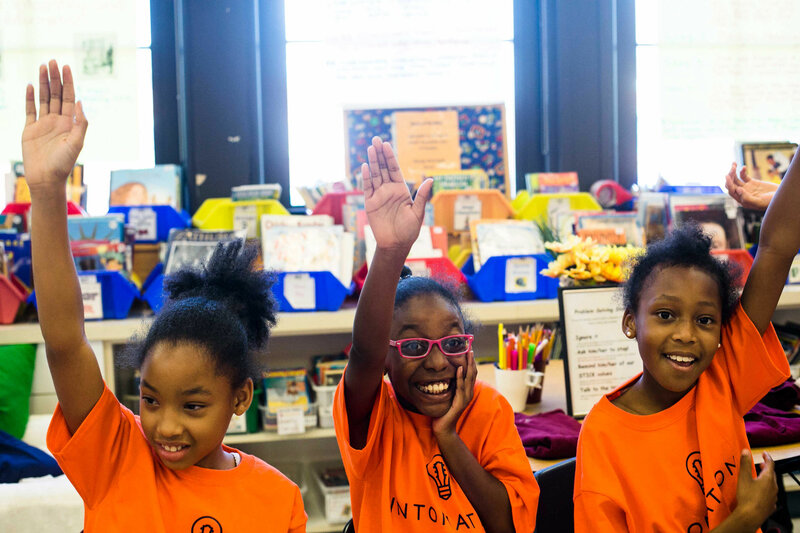 Placing an exclamation point at the end of each session enables students to feel a sense of accomplishment and whets their appetite for bigger stages. Our standards-based curriculum creates a musical pathway which includes options for every skill level and for varying interests. As band members develop as musicians, the material and sophistication of instruction grows with them. Intonation’s focus in a genre which matters to kids, Popular music, is a source of power in our approach. 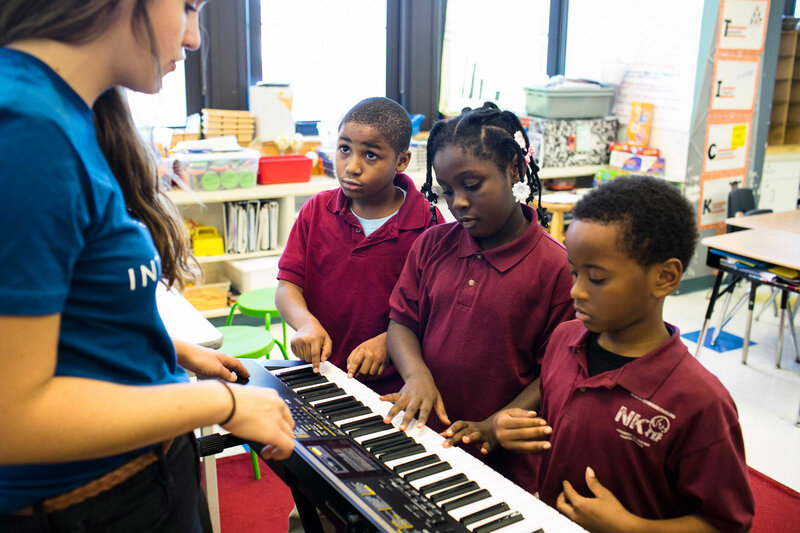 Students make the key decisions, including which songs will become the building blocks of their musical education. We don’t just teach music or instruments, we give kids access to the experience of being in their own band, encouraging them to take charge of their direction as individuals and as a team. By keeping our student/instructor ratio at 6:1, students get a deep dive into music learning. They receive Individualized attention throughout the session, and instructors get to know students’ unique learning styles and adapt their teaching strategies accordingly. 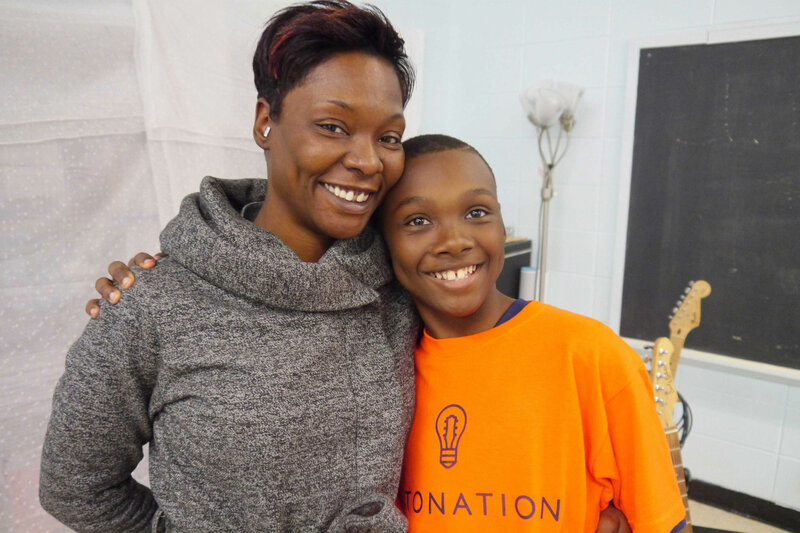 Intonation fosters a growing sense of community in the areas we serve. 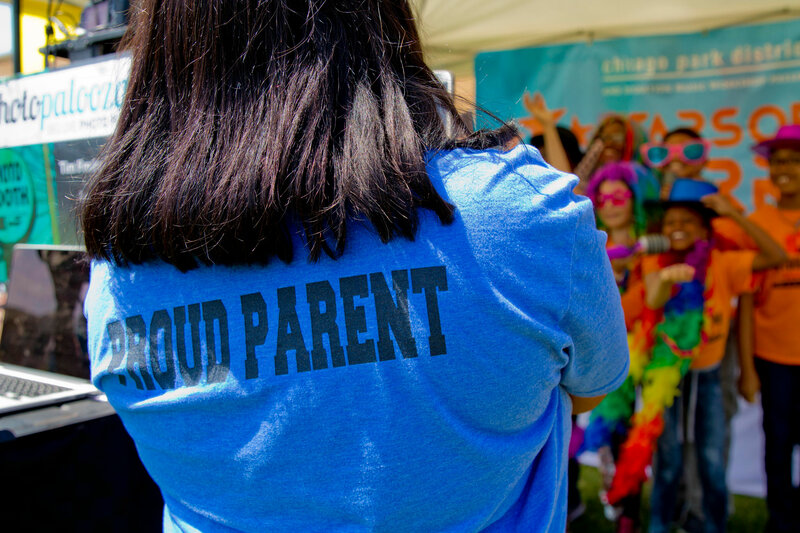 Our concerts and annual youth arts festival – along with open houses and Family Band Nights – unite us as a force for positive change and mutual understanding.